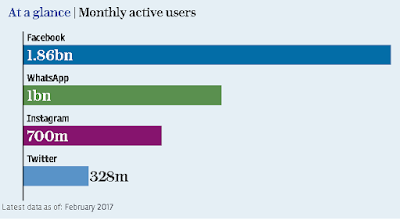 Facebook is on the brink of reaching 2bn members worldwide, with this the social media giant closing in on a landmark that will move it into a select group of global companies. As per sources the company is expected to report a blockbuster set of results in this week, with revenues rising 45pc. 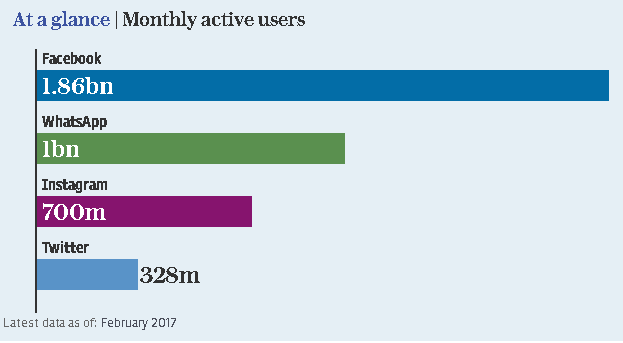 It is expect to report that the number of people that log in every month will have risen to 1.9bn in the three months to the end of April, with the social network now set to close in on 2bn in the coming weeks. Only a handful of multinationals around the world, including Unilever and Procter & Gamble, can boast more customers. Facebook has defied many expectations in recent years by continuing to find new users despite its size, with growth actually accelerating in recent quarters. However, analysts believe the company will have to start running out of steam eventually. “We expect [monthly users] to grow 14pc in Q1 [down from 17pc] as it decelerates due to the law of (really) large numbers,” analysts at RBC Capital Markets said. Consensus forecasts are for Facebook to report revenues of $7.8bn (£6bn) and profits of $3.3bn, up 72pc on a year ago, when it unveils first quarter results on Wednesday. Despite its continued growth, Facebook has been under renewed pressure in recent weeks over its ability to police the material shared on it. 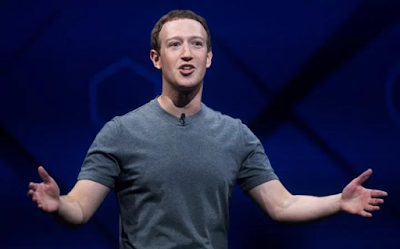 Its founder Mark Zuckerberg has promised to do more to address violence on Facebook’s live broadcasting feature, as well as the spread of fake news.